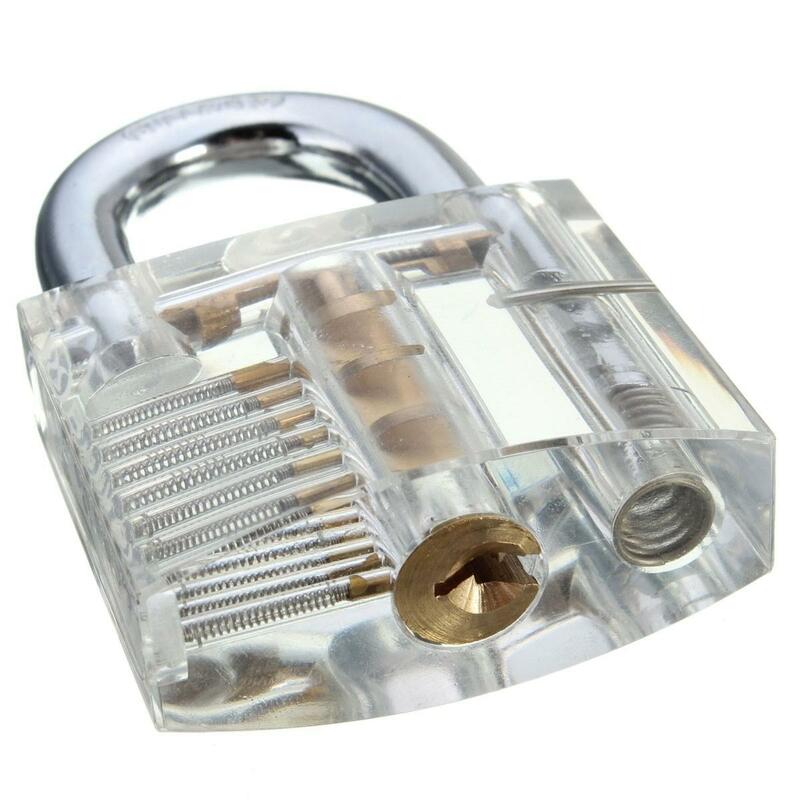 Lock with open chambers on all the moving parts that allow you to see how it work. 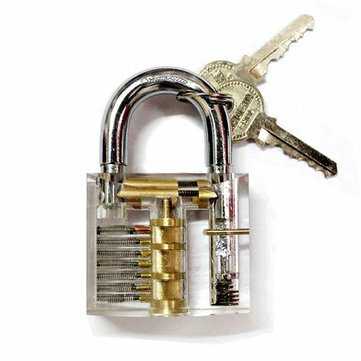 Can see clearly that how the pians work when a key is inserted. Overall Size: Approx. 5cm x 7.8cm x 2.3cm/ 1.97" x 3.07" x 0.91"